Safety in the data center is a serious concern, as the hazards associated with arc flash and electrical shock kill, blind, and burn thousands of workers annually. Most of the damage caused by workplace accidents can be prevented. 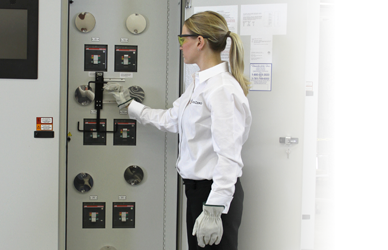 We believe it is the responsibility of manufacturers to proactively design equipment that does not require exposure to energized parts during normal operations. 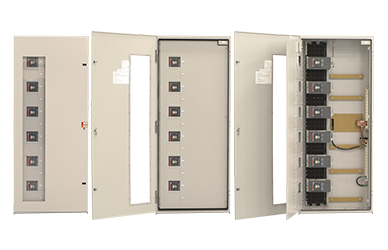 Our Series 70 product line was developed to exceed the recommendations of NFPA-70E and to help data centers drastically reduce the risks of exposure to electrical energy. Designed to maximize operator safety, the LayerZero SafePanel™ was developed specifically for mission-critical applications. 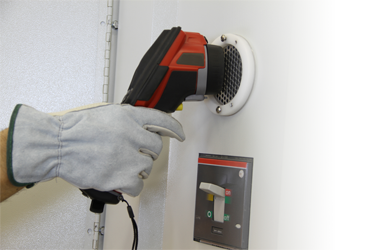 The LayerZero SafePanel™ is finger safe, meaning that the opening will not allow ingress of ½" (12.5mm) diameter probe. 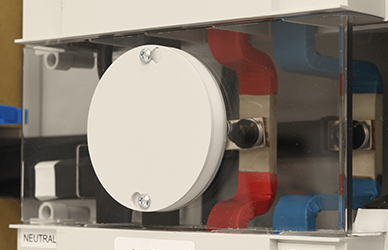 The SafePanel makes for safe maintenance, and contains no exposed live parts. 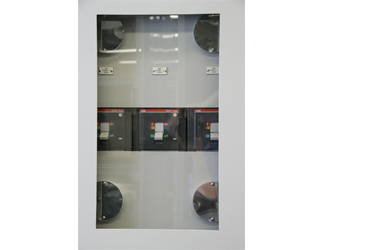 LayerZero currently offers the 225 A, 400 A, and 1200 A SafePanel™. Normal interface sections (breakers/switches) are physically separated from the power electronics sections and control electronics sections so that maintenance on a section can be safely performed. If maintenance is required on the electronics section, power is bypassed to allow for safe repairs to be made. All connections are optically isolated to minimize risk. 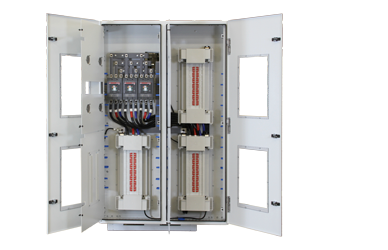 LayerZero Power Systems products are NFPA-70E inspired and are designed for maximum safety. 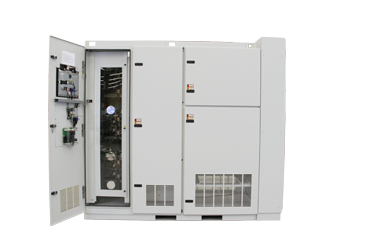 Energized parts are insulated, covered, recessed, or internally mounted for safe operation of the unit. 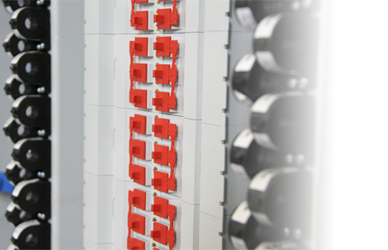 Sections that isolate electric and electronic components are insulated. The bypass procedure employs a unique safe measure to improve operator safety. The procedure itself can only be completed in a correct sequence. A mechanical "double goalpost" constrains the operator's behavior so that breakers can only be moved in a sequence that will protect the operator from error and maintain the load. All doors are equipped with door-switches so that an alarm is recorded when the door is opened. Polycarbonate windows allow operators to safely view the status of internal LEDs located on printed circuit boards. Polycarbonate shields provide effective protection against exposed live parts. All LayerZero Power Systems products utilize dead-front hinged doors. Outer doors are protected by an alarm that notifies when a door has been opened utilizing open protocols. Dead front hinged doors help protect equipment operators.